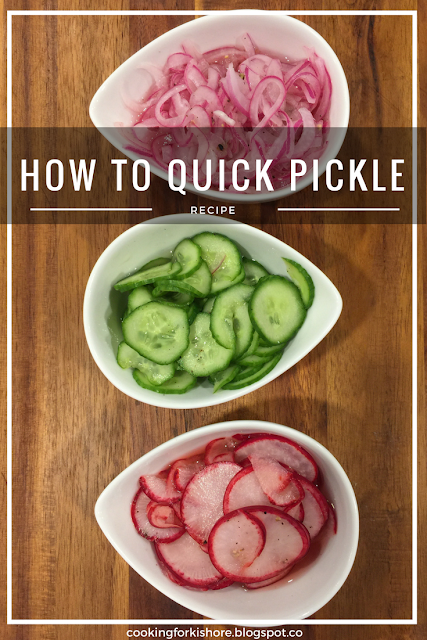 It's time for another round of the very cool monthly happening called "In My Kitchen" run by Celia at Fig Jam and Lime Cordial. October was a great month...in a word Halloween! 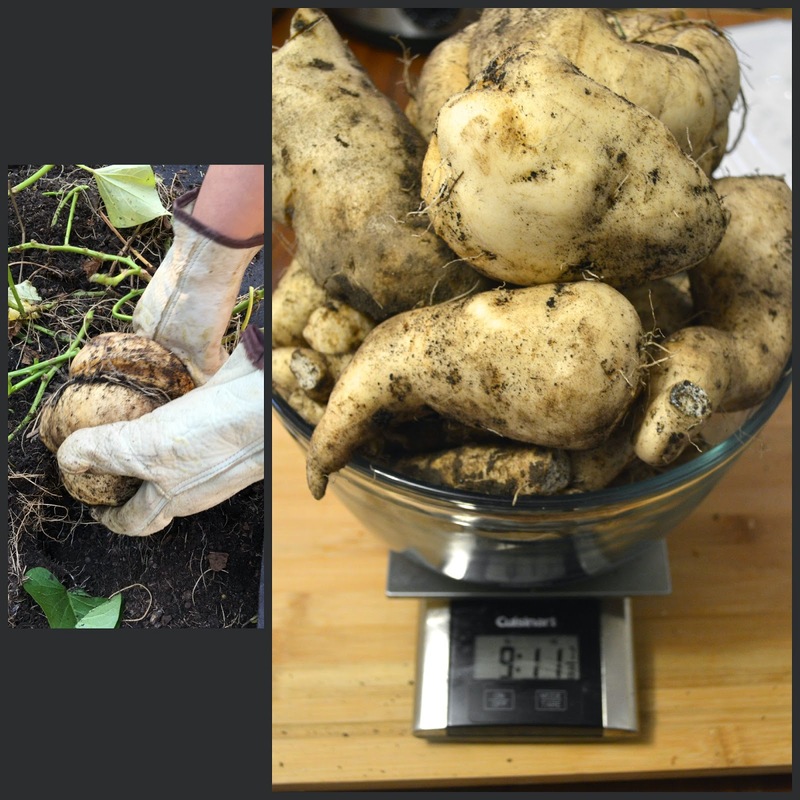 We had our final major harvest for the year almost 10 lbs of Sweet Potatoes! Not bad for 4 plants for $1! 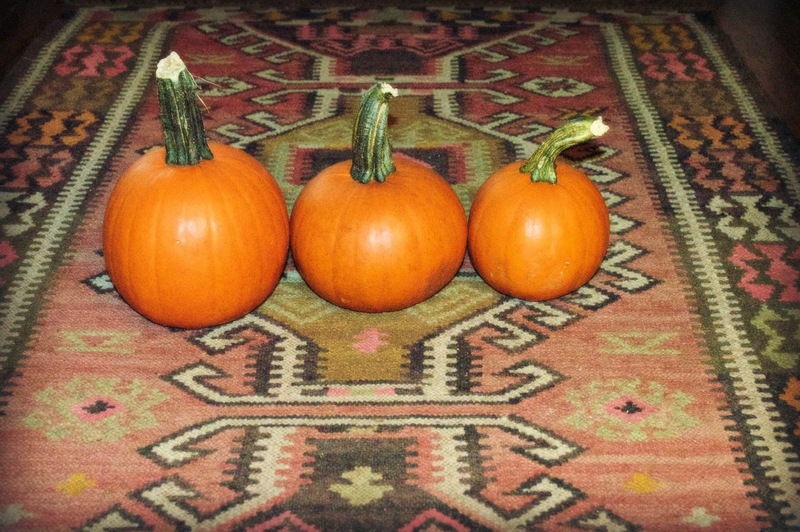 It's all about the pumpkins this post! 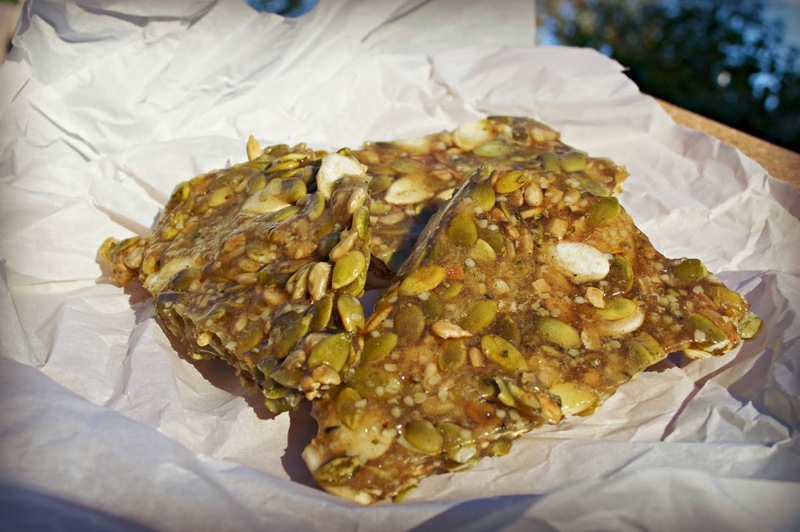 and Pumpkin Seed Brittle Yum! 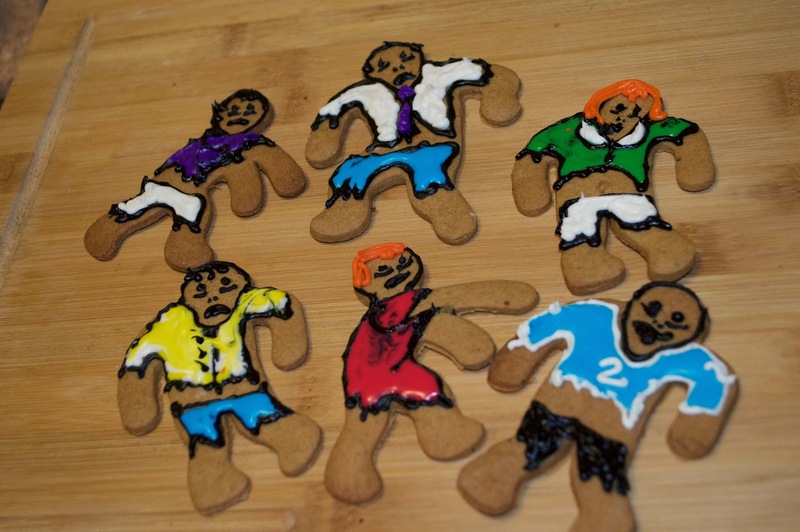 And of course in keeping with the "Walking Dead" theme, Zombie Cookies. This month also happens to be our 2nd Wedding Anniversary, time flies when you're having fun! Please make sure you stop in and take a glance at everyone else's kitchens! 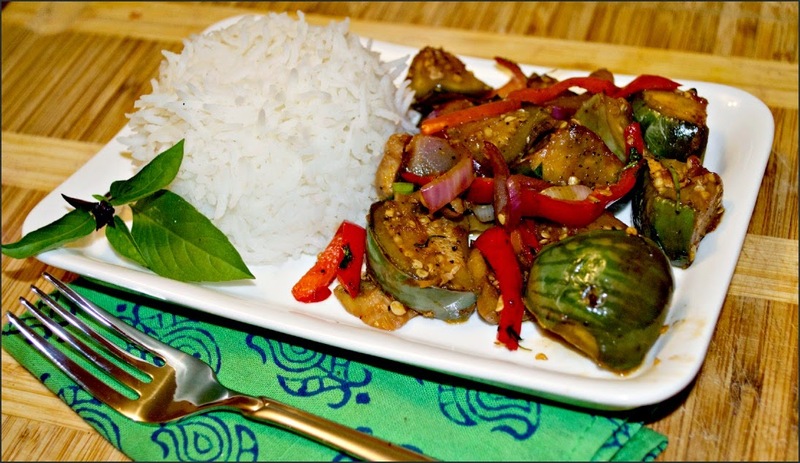 So tell me...What's happening in your kitchen this month? i love all your pumpkin things emily. 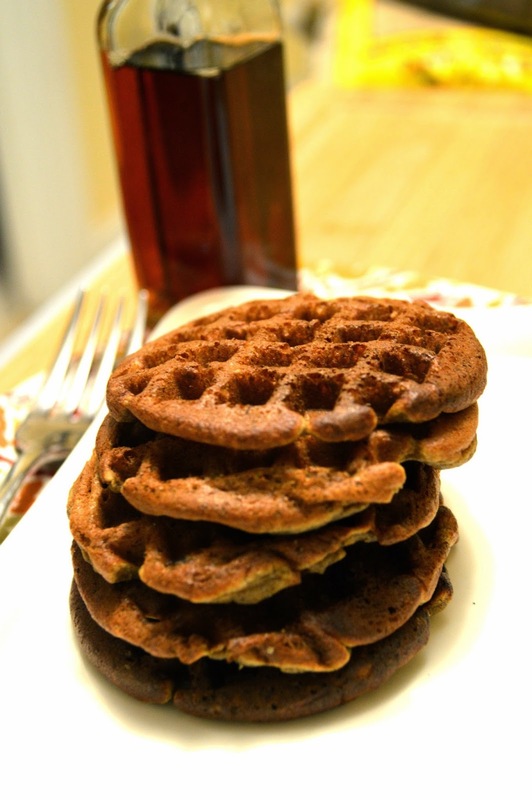 that brittle looks wonderful. do you have a recipe? 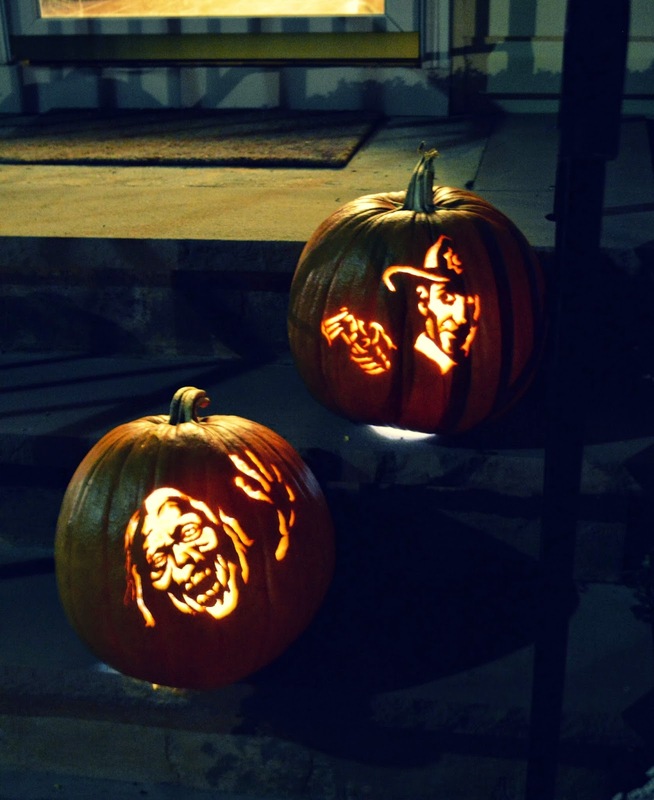 and the carving is so clever. I love the look of that brittle. 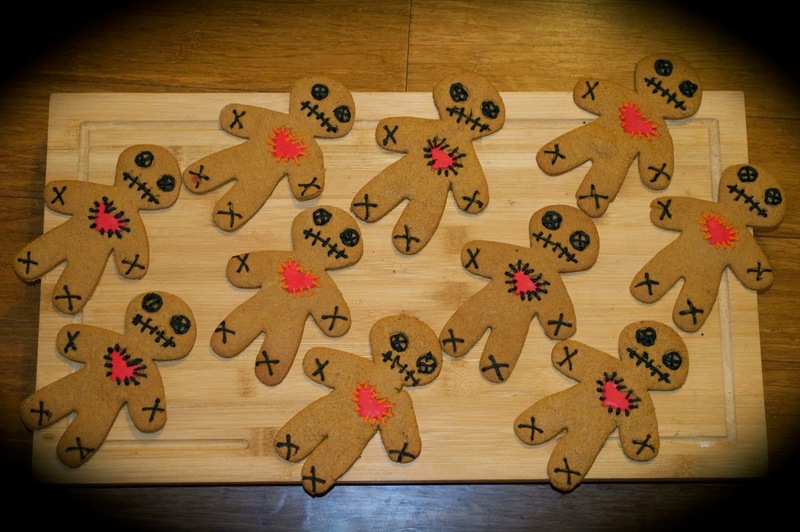 Halloween did not feature in my kitchen this year, I was just so disorganised, but am loving all your cookies esp the Zombie ones. Happy Anniversary, wish you well for your Hindu Wedding Ceremony and look forward to reading more in the near future. We don't celebrate Halloween ourselves but I must admit that I enjoy seeing all the pumpkin recipes that pop up at this time of year! Hi Emily, what a great IMK! 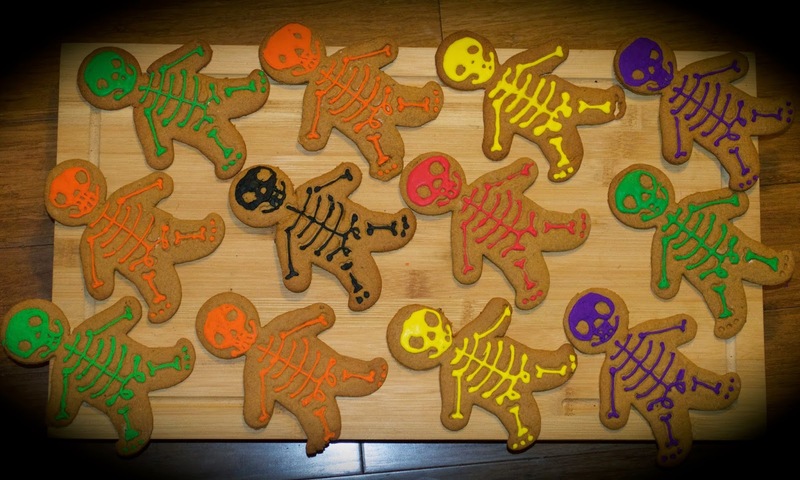 I'm not one for Halloween but your cookies could convince me. 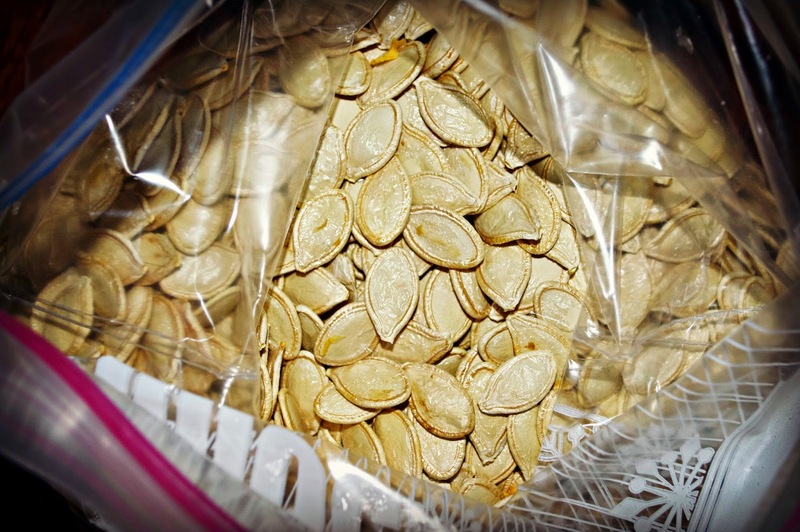 I love the idea of the dried pumpkin seeds and your carvings are works of art! Thanks Jason, Sorry I'm so late in replying.